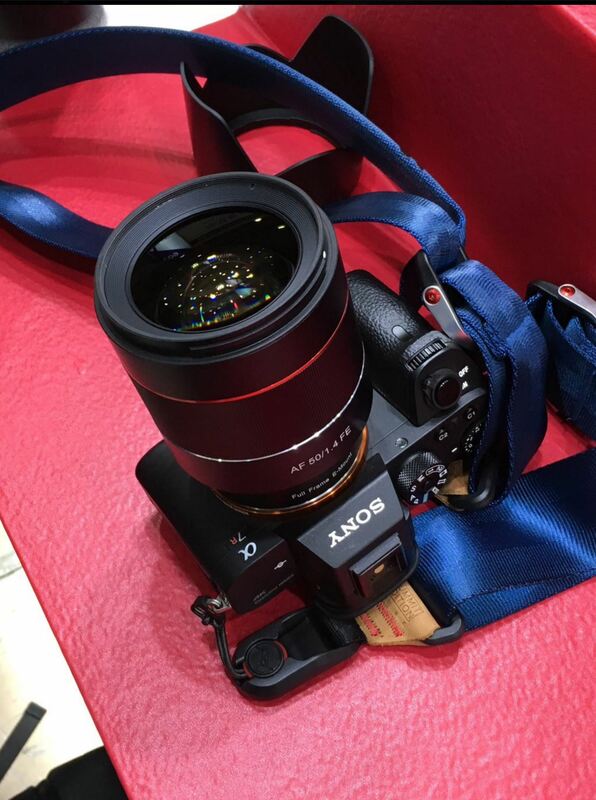 Samyang AF 50mm f/1.4 FE Lens Tested on a7RII, and Price & Real Life Photos ! 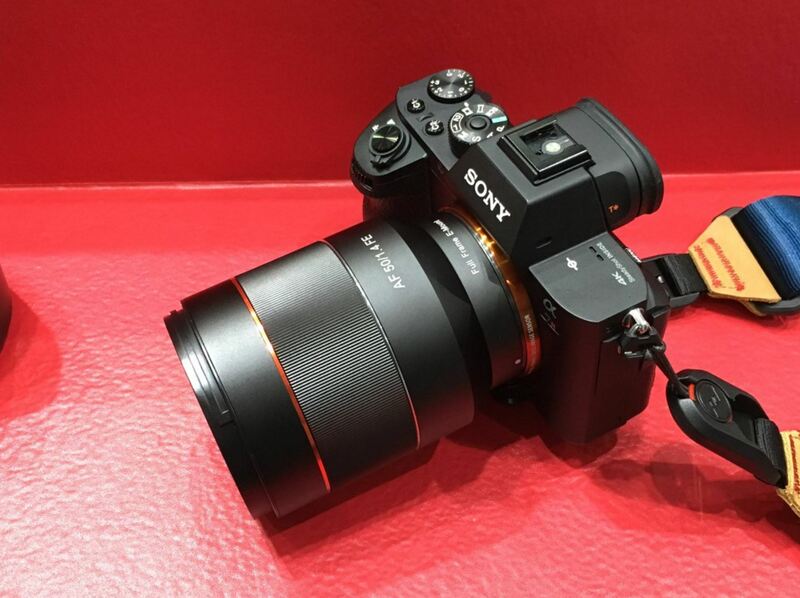 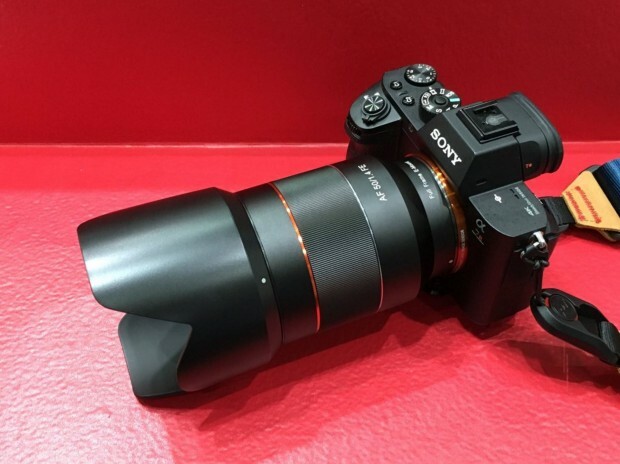 The new announced Samyang AF 50mm f/1.4 FE lens for Sony full frame mirrorless cameras will be cost lower than $600 in USD, according to latest rumors. 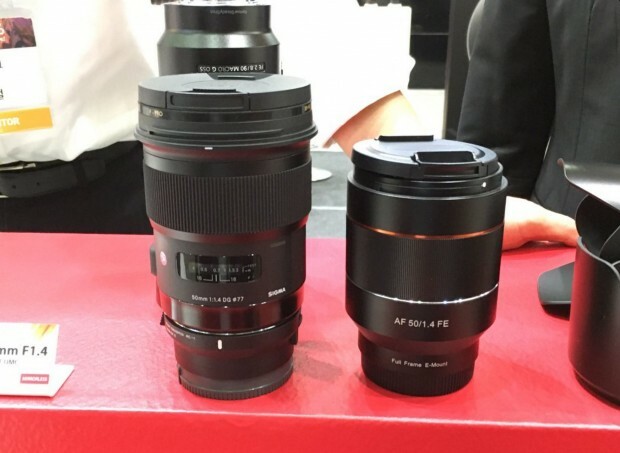 Previous Previous post: Samyang AF 50mm f/1.4 FE & 14mm f/2.8 FE Lens Announced ! Next Next post: EF-M 28mm f/3.5 IS STM Macro Lens to be Announced Soon !